Welcome to Creative Questions: Art Gallery and Blog. Enjoy your stay! 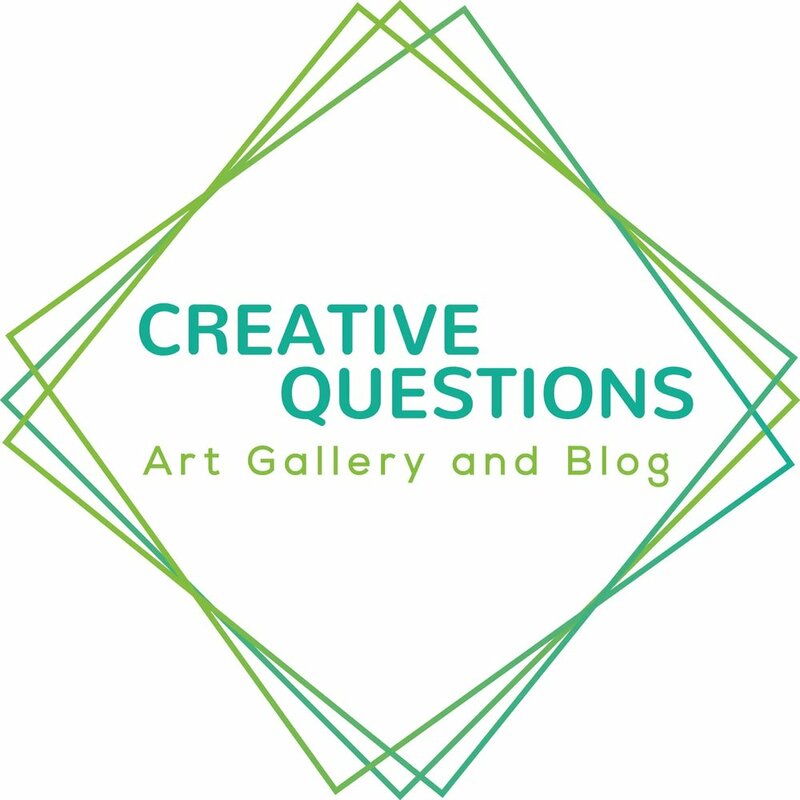 Creative Questions is a no-nonsense online Art Gallery and Blog. We focus on emerging artists and try to support them in any way we can. That is why we have regular blogs in which we ask creative questions to artists that can teach new artists a thing or two. We give emerging artists the opportunity to show their work in our online gallery for free and we promote artist opportunities. We do not sell the work of artists directly and therefore we do not receive a commission. Any work you buy directly from the artists, benefits the artists 100%. We believe art should be understandable, accessible and affordable for everyone. We enjoy watching new artists start their artistic journey and we hope art lovers will enjoy such journeys with us. Have a look around and let us know if you have any questions!